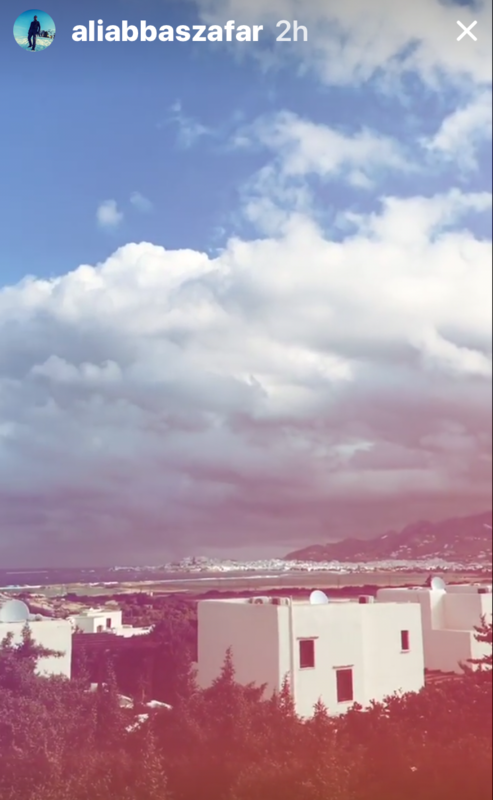 For Tiger Zinda Hai Salman Khan and Katrina Kaif shot song full of SWAG in Greece! Salman Khan and Katrina Kaif are coming back together as Tiger and Zoya for Yash Raj Films’ Tiger Zinda Hai and fans are excited that this most awaited film will mark the grand finale for Bollywood films this year. 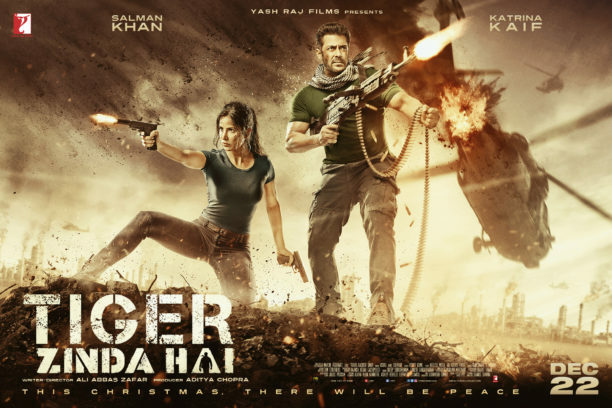 A lavish, larger than life, sleek action and high-octane spy drama, Tiger Zinda Hai has all the elements of a super entertainer to celebrate and bring in the New Year. 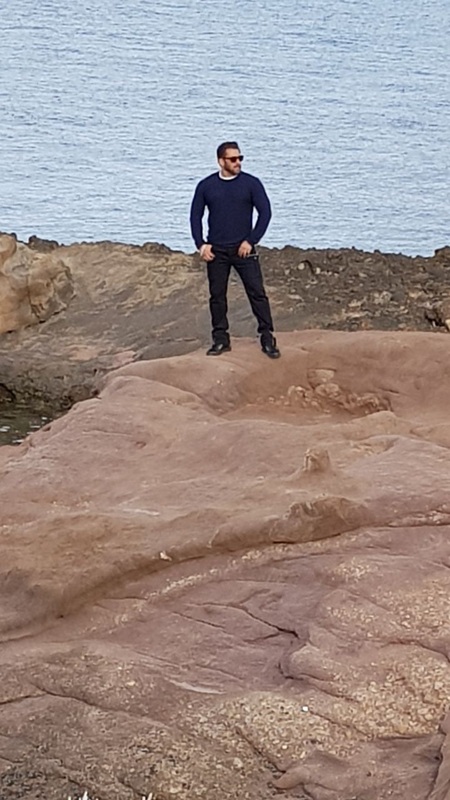 One of the really cool things is that th film has been shot across many magnificent locales of the world. 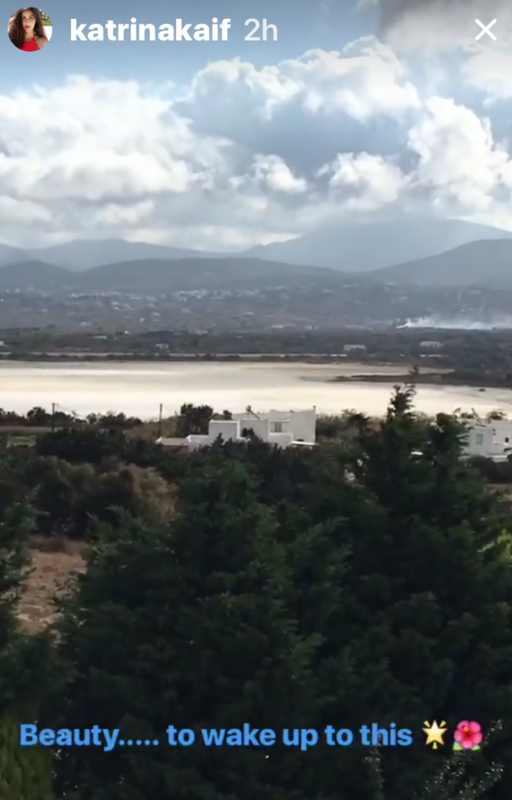 The final location shoot is taking place in Greece. 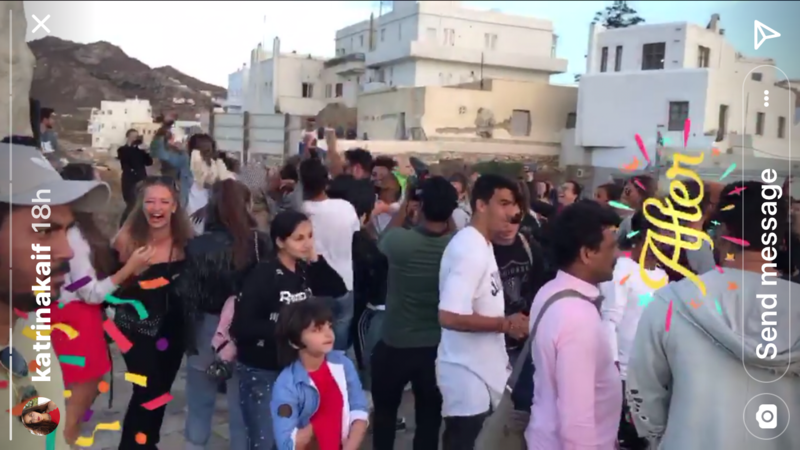 Salman and Katrina are currently there to shoot a huge song for the film. This schedule will see the film wrap it’s shooting and it’s only fitting that the movie’s final shoot is that of celebration. The song, as the name will suggest, has a lot of SWAG! “Swag Se Karenge Sab Ka Swagat” will feature the king of swag Salman Khan and the gorgeous Katrina Kaif and will have dancers from all over the world. 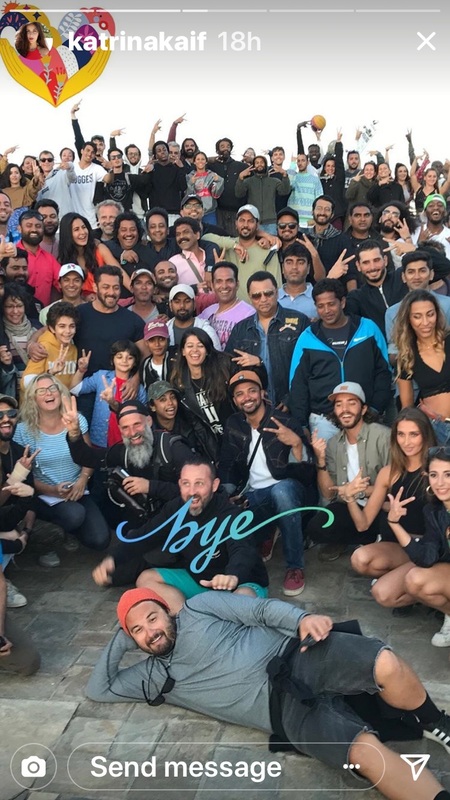 Check out these pictures Salman, Katrina and Ali Abbas Zafar have shared on Twitter and Instagram! And that's a song wrap ……..love u @vaibhavi.merchant …… your passion dedication and respect for your craft is always a good reminder of how it should be …..
Tiger Zinda Hai is set to release on December 22nd! 16 queries in 0.847 seconds.